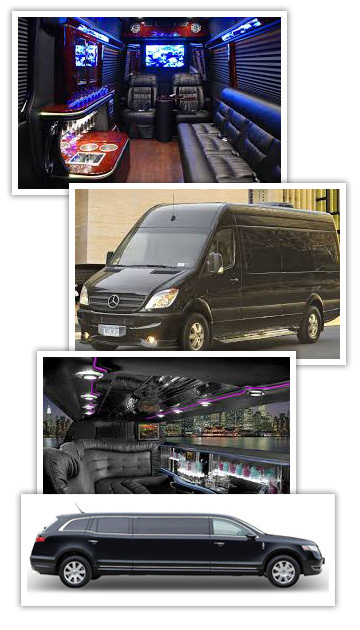 If you’re looking to add a luxurious touch to a night out on the town, a trip to a concert, the city, or you wish to attend your favorite sporting event without worrying about parking and designated drivers, Corporate Limousine can help. Take one of our exquisite limousines, or other luxury vehicles for the perfect night to remember. Experience the same professionalism we offer our corporate clients, with the added benefit of a more relaxed, and fun filled ride. Don’t stress about driving through the city, parking fiascos, or walking long distances to and from a stadium, let one of our experienced chauffeurs pick you up right at the door and ensure that you arrive at your destination safely, and stress free.